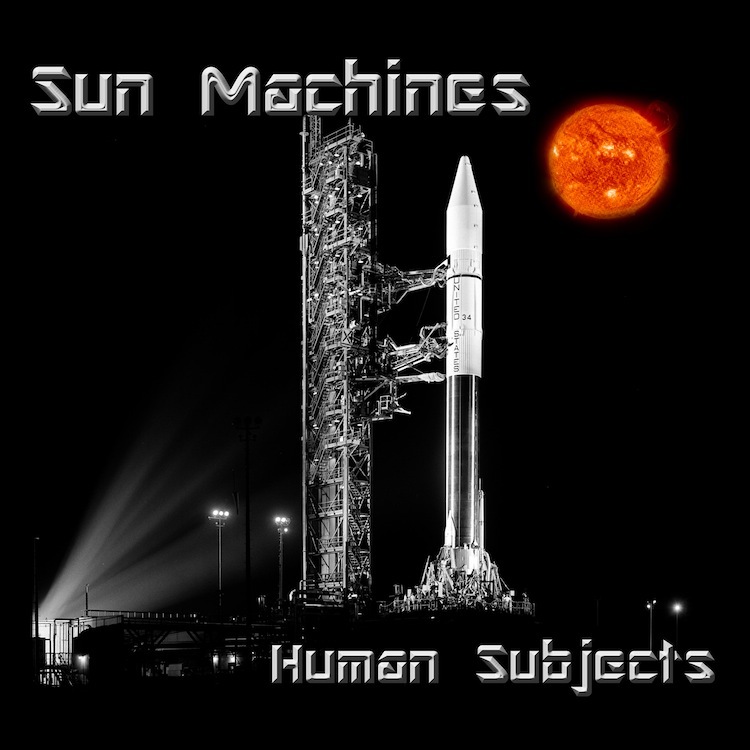 True to our Washington D.C. roots, EggHunt Records has just released the new album "Human Subjects " by 'Sun Machines' on cassette & digital. 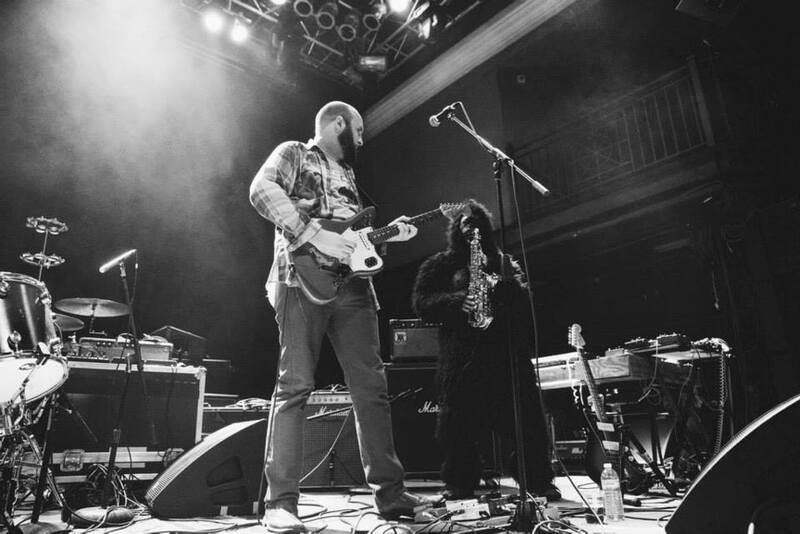 This is the debut release for Sun Machines , and we couldn't be happier to have the chance to work with two indie vets of the D.C. scene in Greg Jendron (The Courtesans, Lejeune) and J. Forte (The Buzz, Ape House). This is a special release because the entire project started off with recording through an old Tascam 4 track! After a year of running old school methods, the duo transferred into DAWs for the final touches, and have delivered the release on cassette plus digital. Now is your chance to dust off that middle school boombox, and get ready to blast sunward with "Human Subjects"
Not Sure if the Gorilla will show up this friday at THE BROADBERRY for White Laces album release show, but one thing is for sure, RVA PLAYLIST is having a contest this week leading up to the show, giving away free vinyl copies of TRANCE. 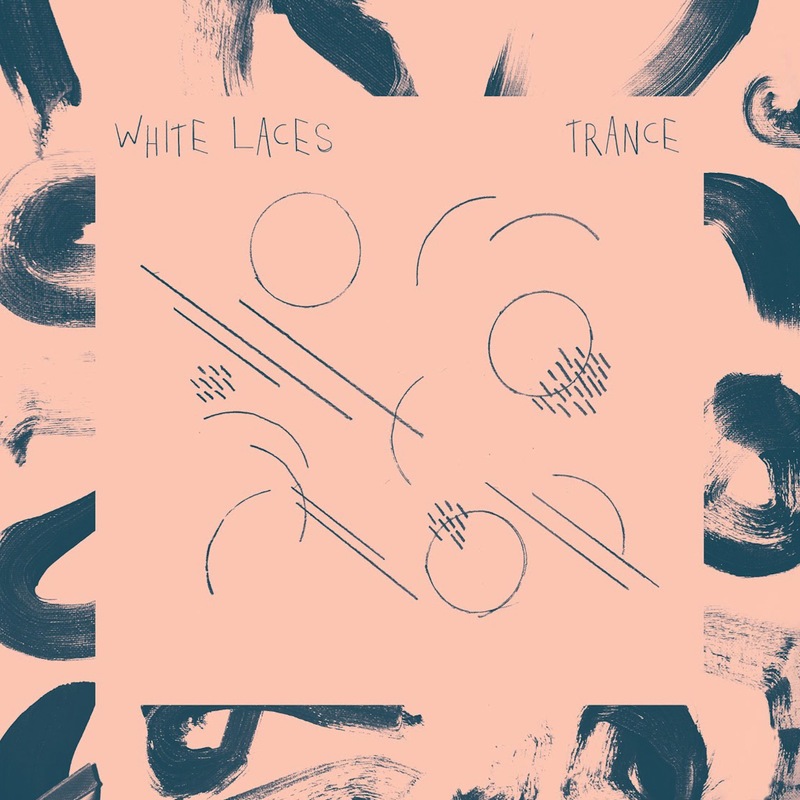 Boston based music blog- clickyclickymusic goes in depth with a wonderful REVIEW of White Laces new album "Trance"
The wait is over, you can go directly to STEREOGUM right now and stream the entire new LP "Trance" by White Laces! The big news hit this morning, and I know fans are gonna connect with this release. The album shows off White Laces at their best mixing intricate guitar riffs and striking rhythms with haunting future-indie atmos. Head on over and give "Trance" a test run! 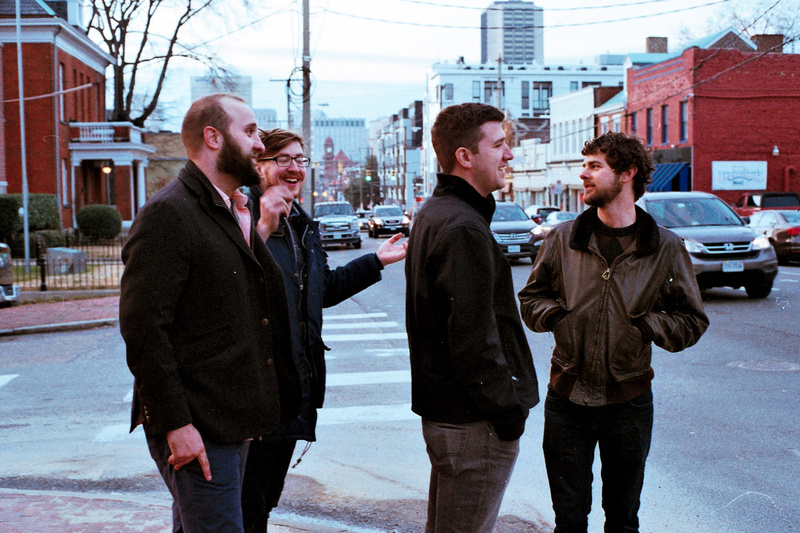 Click Below to check out the premiere of ‘Cruisin’ by White Laces, on RED BULL! White laces premiere for "Cruisin"
Emily Taylor was born and raised in outside of the box, Texas, and has been pursuing freelance art since her early 20’s. A socially awkward child, and subsequently a loner of a teenager, she has sought refuge in all mediums since a young age as way of beautifying her own world. Since then, she has honed her photography & design skills and operates an online antique oddities business. 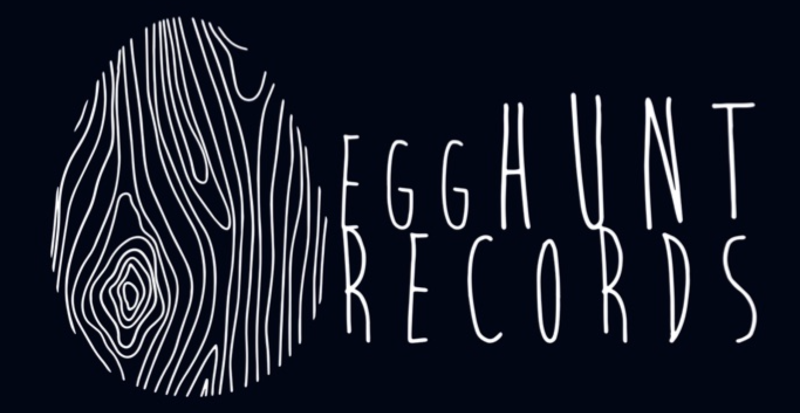 Emily has the distinct honor of creating eggHunt’s unique logo! 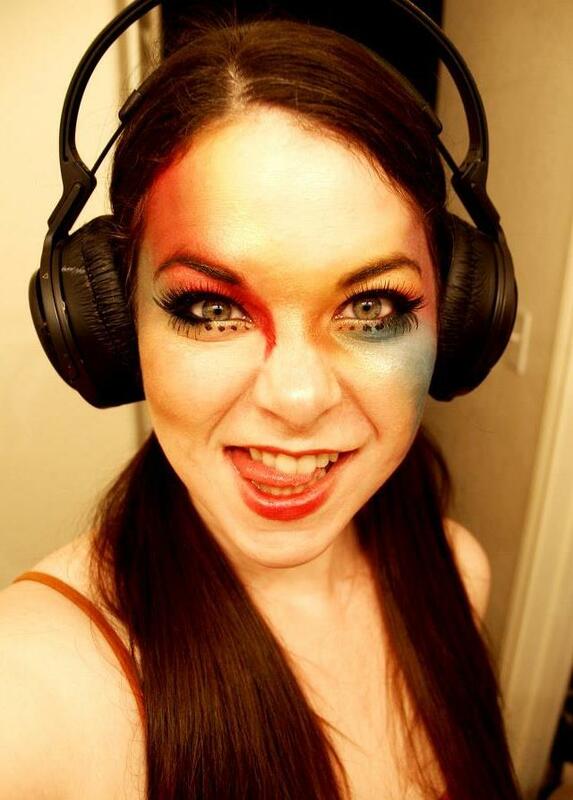 She brings her explosive talent and enthusiasm to any project she works on, from album covers to website design and more. You can see an example of her cover art above right, and her amazing eye for photography. Drop us a line if you would like to be put in touch with Emily!